Who doesn't like getting something for free? Also, who doesn't like winning things? Add the two together and you've got winning things for free. And that's what iello has for you. 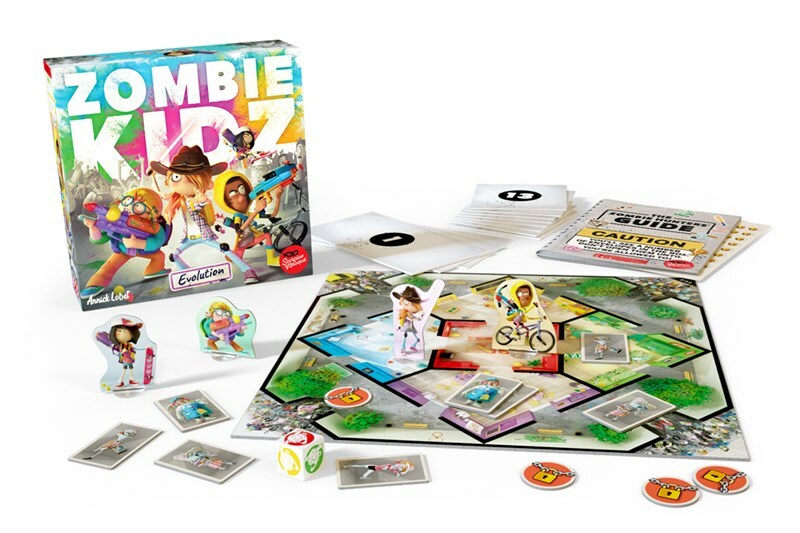 You can enter to win one of three copies of Zombie Kidz Evolution that they're giving away. Going to conventions is fun. Going to conventions and not having to pay for it is friggin' amazing. 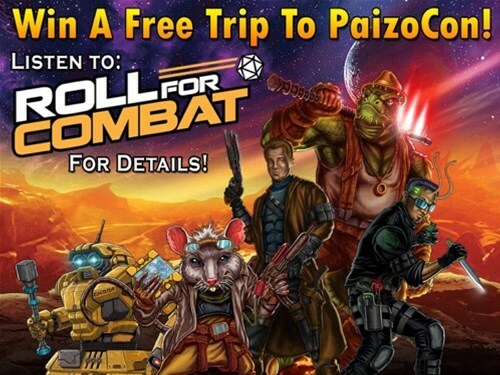 Paizo and Roll for Combat are giving you a chance to get to know everything Paizo at PaizoCon on their dime. Want to know more? Read on. There's a new edition of Trajan available from Renegade Game Studios. You can run out and pick up your copy now. OR, if you're feeling lucky (punk), you can go see if you can win a copy. There's a contest they're running now where you can get this new edition for exactly nothing. Go put your name in the hate now. 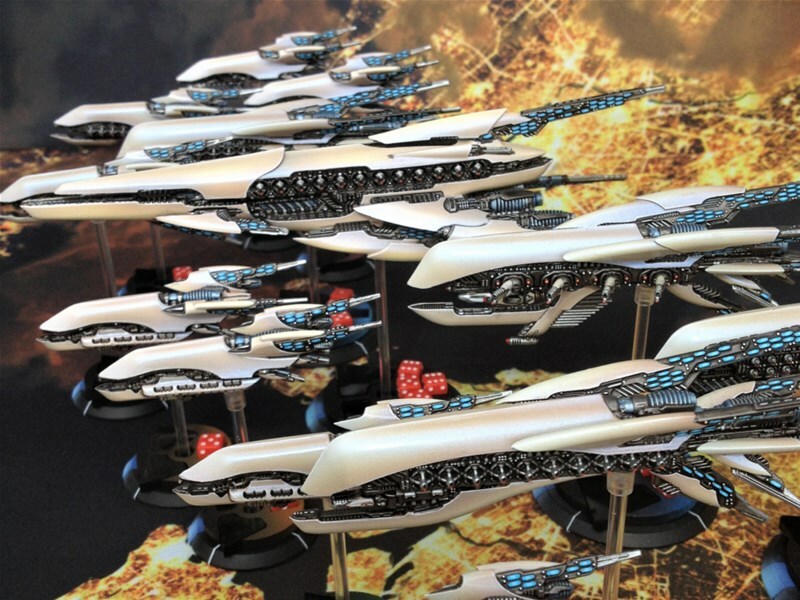 Corvus Belli hasn't done a giveaway in quite a while. I've rather missed them having one on each country's independence day. But they're back with a new one. They're not celebrating independence, though. They're celebrating love. Head over to their Facebook page and you could win yourself some free minis. Hello, Wednesday. Glad to see you. We're really underway here in the work week, being half-done as it is. Just gotta keep chugging to the weekend. Best to stock up on some bite-sized gaming stories to make sure we have the energy to get there. Today on the platter we have: New Ancient Book Plinth from Bits of War, Love Me Gamer Dice Up On Kickstarter, New Bonefields Base Sets From Tabletop-Art, Free Miniature with Qualifying Orders at Victoria Miniatures, Orc Warband Collectors by Yedharo and GT Studio Creations Up On Kickstarter, Spirit Of Series 3 Dice Up On Kickstarter ,Special Deals Happening at Kraken Dice, Enter To Win New Elder Dice Sets, and Skullsplitter Dice Buy One Give One Event Happening Now. Grab your paint brushes and remember to thin out your paints. Man Battlestations is running their 2019 painting contest. I don't have any tiny ships to paint, and I've never been good at the application of colored goop, so you don't have to worry about me as competition. ChillMaze is a brand new game company out there on the scene. Their first game, RoboDancer, will be making its way to Kickstarter soon. But before that, they're having themselves a little giveaway over on their website. You could win yourself a $100 Amazon Gift Card. Head on over and put your name in the hat. Already halfway through the week. That's why I love having Mondays off. It makes the next work week that much faster. And if the work week goes by fast, that means it's gonna be time again for gaming soon. Best be well-fed, so let's chomp on some bite-sized gaming stories. 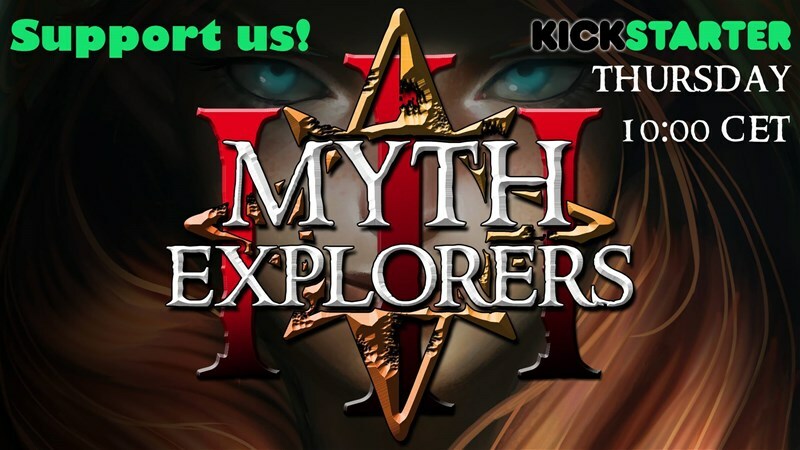 Today on the platter we have: Mythexplorers III Kickstarter Coming From RN Estudio, New Shaleground Bases Available From Tabletop-Art, and New Release Giveaway From Puppets War. It's a new year and Warlord Games wants to start yours off with giving you some free stuff. 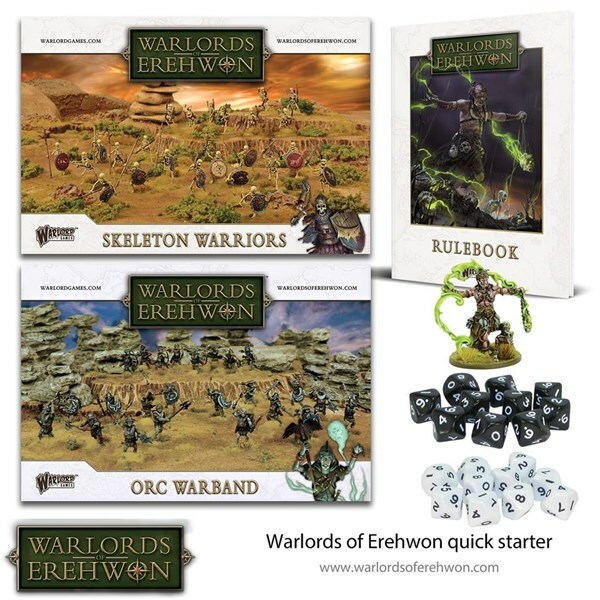 They're running a giveaway for a Quick Starter set for their new Warlords of Erehwon game. Just go and get your name put in the hat. We're about to hit the holiday season and people will be getting and giving gifts. 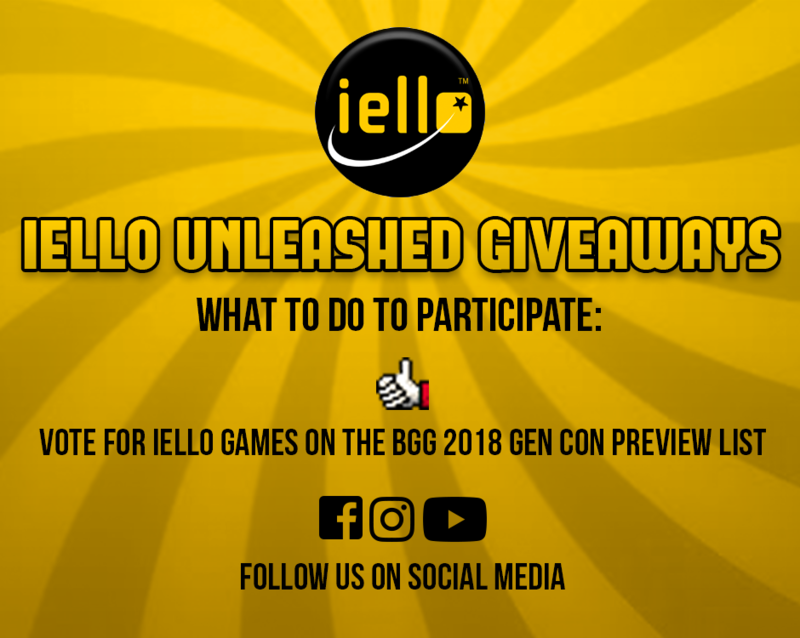 The folks over at IELLO are looking to get into the gift-giving spirit by giving away a copy of their 8Bit Box game. Go head over and put your name in the hat to get a copy for yourself. Who doesn't love getting something for free? Nobody, that's who. That's especially true when it's a game. 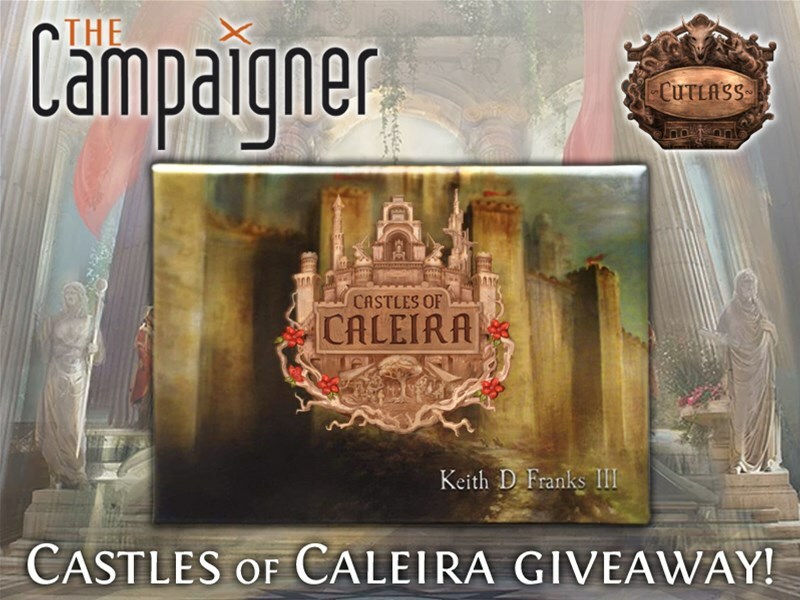 The Campaigner magazine is giving away a copy of Castles of Caleira. Go put your name in the hat and you could take it home for yourself. Just because Halloween is over doesn't mean that all the treats are gone. 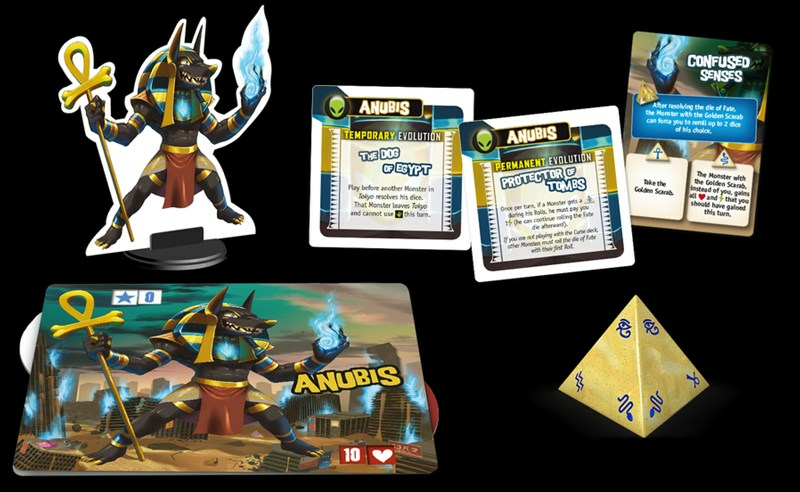 Iello is looking to add to your goodie bag with a copy of the Anubis Monster Pack for King of Tokyo/King of New York. Head over and put your name in the hat and you could get yourself a new puppy for your game. You've got 5 days left to enter. The weekend is just up ahead. I'll be playing D&D again. Our group finally finished up our last adventure and we're headed onto our next one. Everyone's looking forward to it. So that'll be fun. I hope you've got some gaming lined up as well. And if you're going to be gaming, you'll want to have filled up on some bite-sized gaming stories. 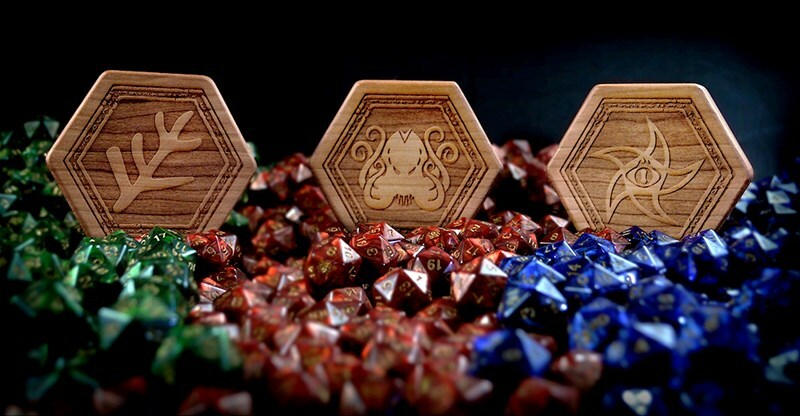 Today on the platter we have: Modiphius Releases Infinity GM Screen Inserts + Code Infinity PDF, WizKids Releases Icons of the Realms: Spell Effects: Wall of Fire & Wall of Ice, and Infinite Black Running Wooden Elder Dice Chests Giveaway. Who doesn't love getting something for free? And who doesn't love to be a winner? 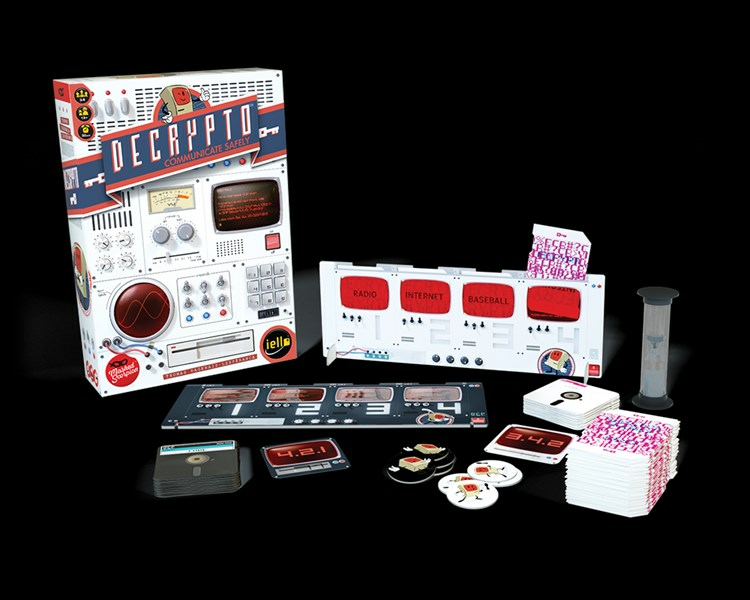 If you're the one who wins the Decrypto Giveaway from Iello, you can be both those things. They're giving away a signed copy of the popular game. Just head over and put your name in the hat. 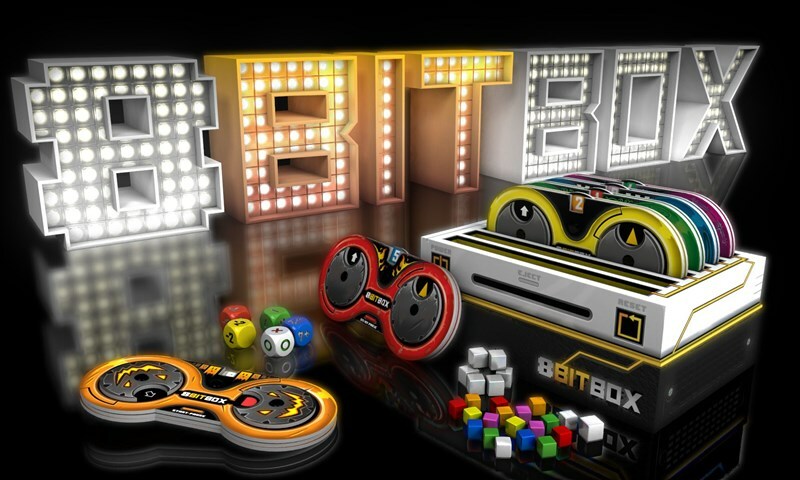 GCT Studios has a lot going on for you in this update. They've got a new painting competition they're running over on their website. 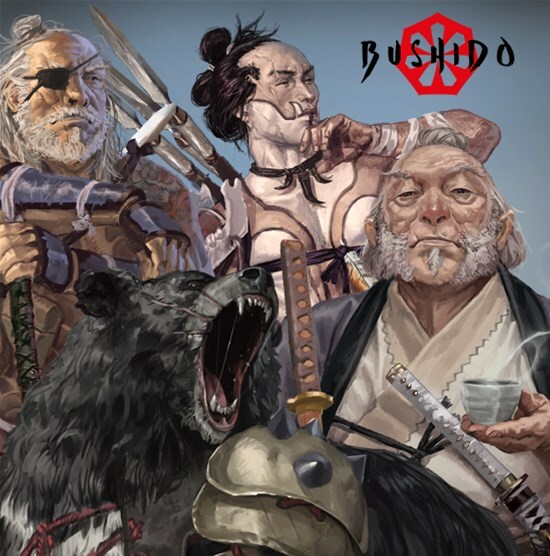 They've also got a huuuuuuuge preview of the next wave of Bushido releases. There's a bear. An actual bear. So you know I'm excited about that. The new version of Monsterpocalypse coming to Gen Con in just a couple weeks will allow players to assemble their teams of giant monsters and color them up. But how will you make your figures look? Privateer wants to know. They're running a Create a Color Scheme Contest, and you could win fabulous prizes (everyone loves fabulous prizes). Who doesn't like getting free stuff? Nobody. Everyone likes getting free stuff. And to celebrate the release of the Imperial Knights codex, Forge World is giving away free stuff. All you have to do is buy an Acastus Knight (or other type of Knight or Titan), and you could win one. BOGO at its lottery best. Gen Con is still several weeks away. But IELLO thinks that waiting that long is silly. They're already getting prepped and set by having four days of free stuff they're handing out to lucky gamers. Head over to their pages and check out all that you can win. New York, New York, it's a hell of a town. 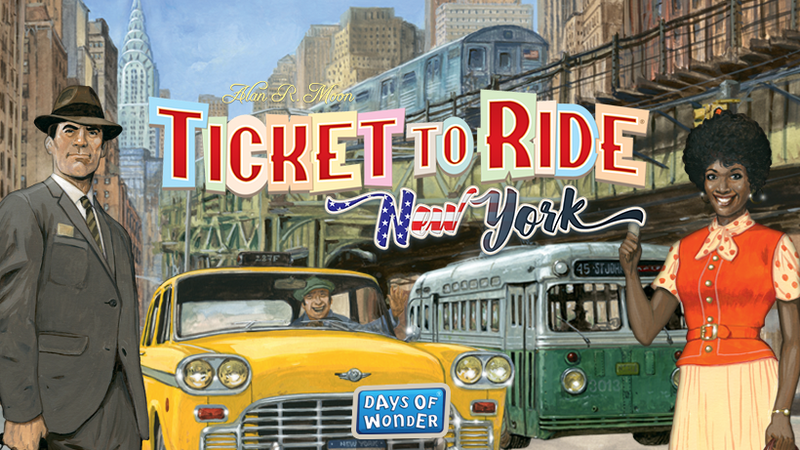 To celebrate the release of Ticket to Ride: New York, Days of Wonder is looking to send you and a guest to the Big Apple on their dime. Want to live out your own Home Alone 2 fantasy (without the traps, of course)? Now's your chance. Messages with a political motivation behind them. Usually, we have a negative view of propaganda. But in this case, it can win you stuff. 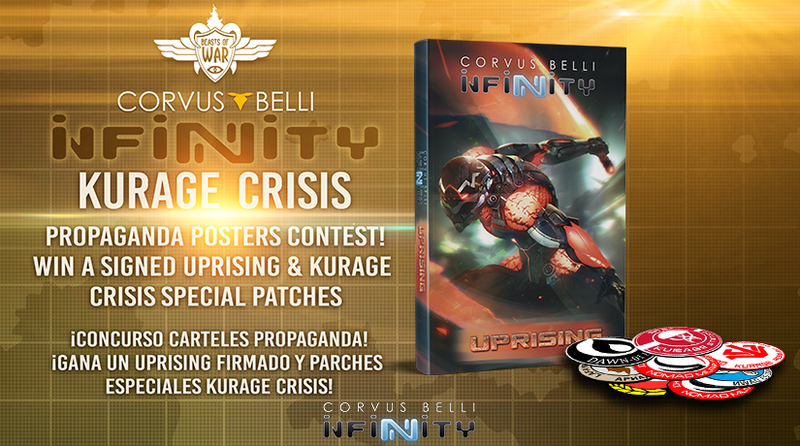 Corvus Belli is running a contest to see who can produce the best propaganda poster for the various Infinity factions. If yours wins, you get a signed book and some cool patches. June is Pride Month. And we here at TGN certainly want to make everyone feel welcome into the gaming fold. 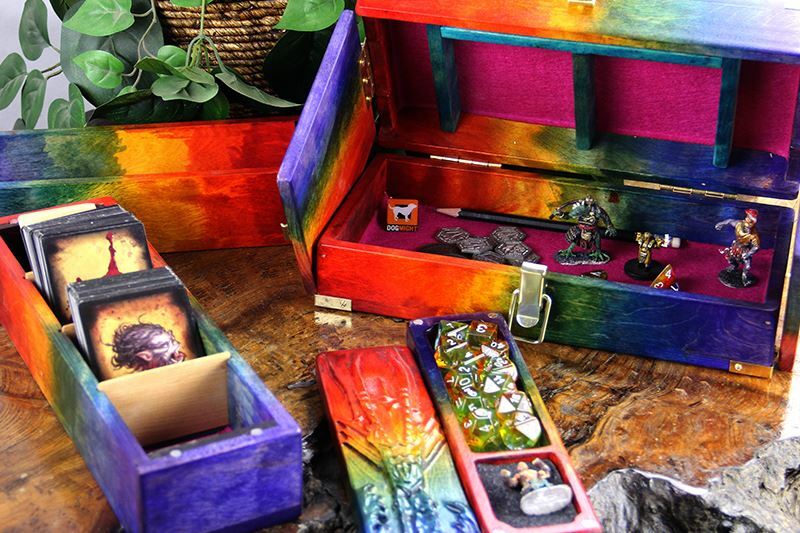 Dog Might Games feels the same way, and is celebrating with a special raffle for pieces that have rainbow staining. You can buy tickets for your chance to win, with all proceeds going to The Trevor Project charity. It's getting hot outside. What a great time to get out your paints, sit down at your painting table, and crank the AC (and maybe AC/DC while you work). 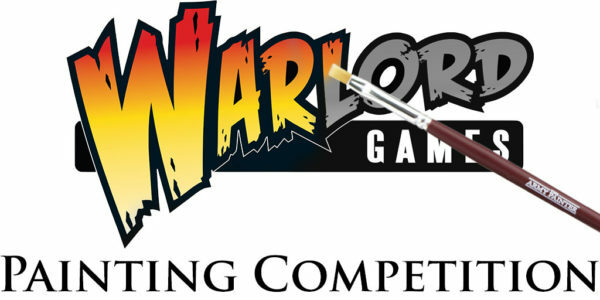 And if you're a master at slinging the colored goop around, you may want to check out the Summer Offensive Painting Competition that Warlord Games is running. Hard to believe, but King of Tokyo has been out for 7 years now. For a game, that's pretty old. Iello is looking to celebrate by adding a new monster to the game. But what monster to add? They've decided that they want to leave that up to you. Yes, you can design the next monster! Who doesn't like getting things for free? Nobody. Who doesn't love having some games with friends? Well, on this page, hopefully nobody. 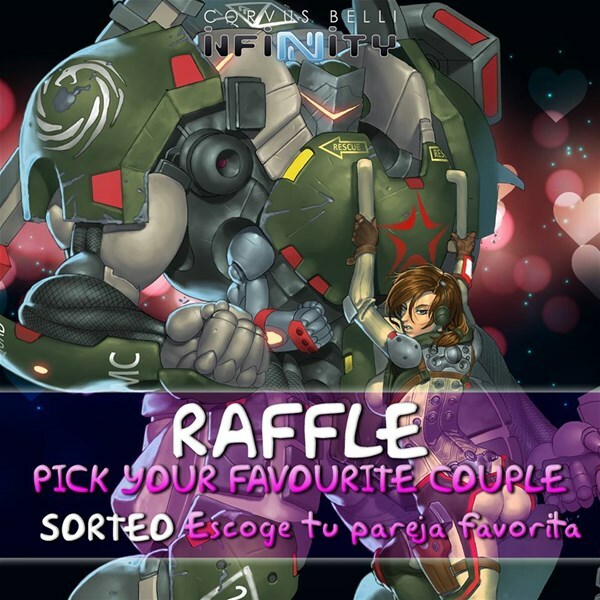 Blue Orange is putting those two together with their Cooperative Games Giveaway they're holding now. 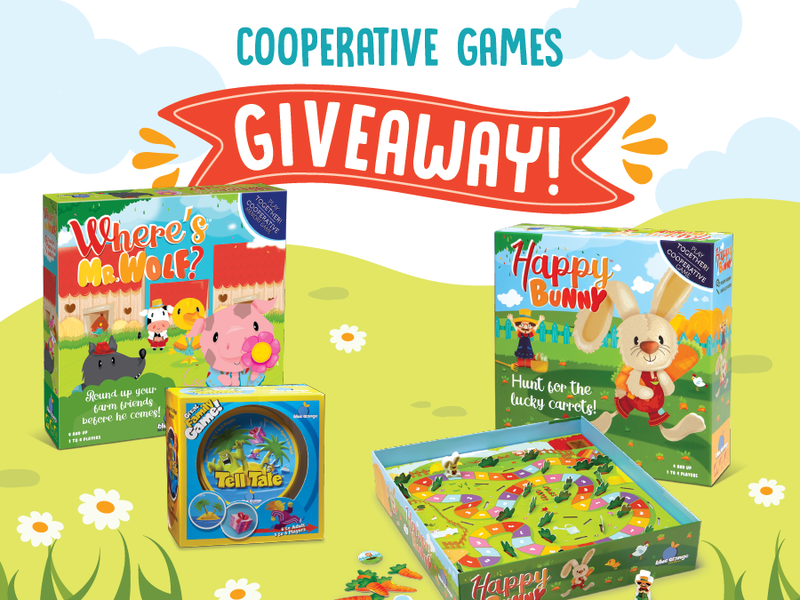 Go put your name in the hat and you could walk away with some great cooperative titles. Who doesn't love getting new games for free? Nobody (at least, I assume anyone reading this would be excited to get free games). 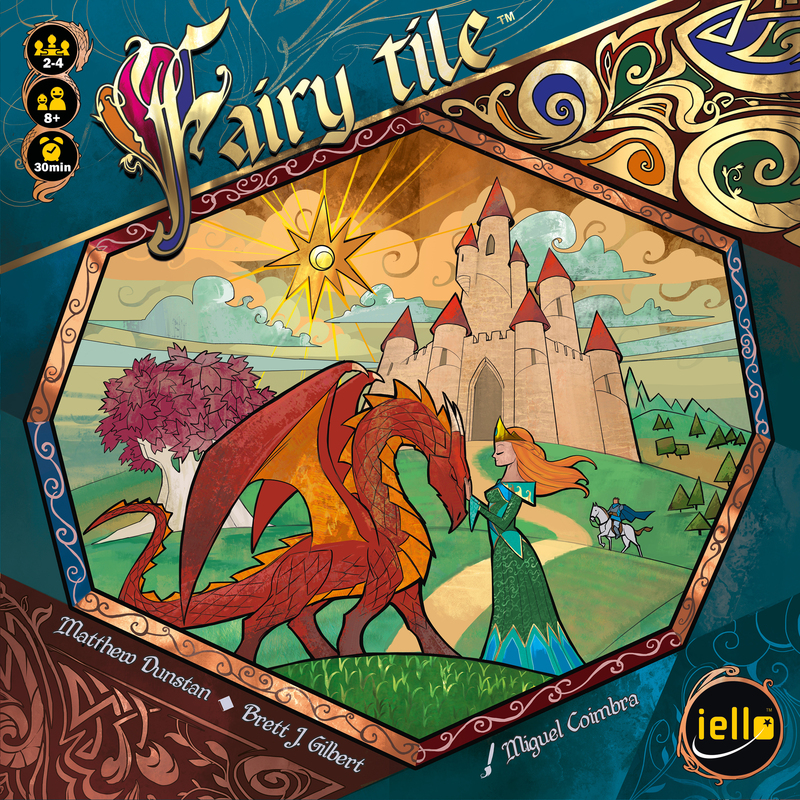 Well, if you'd like a free copy of Fairy Tile from IELLO, you've just got a couple days to put your name in the hat. They're giving out 3 copies and you could be one of the lucky ones.